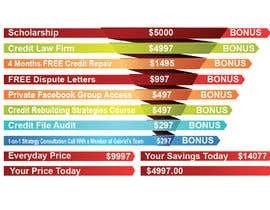 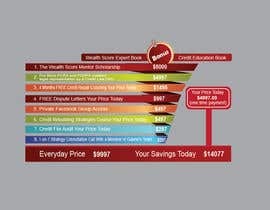 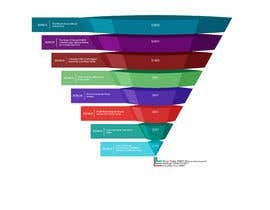 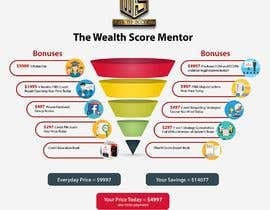 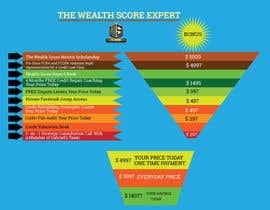 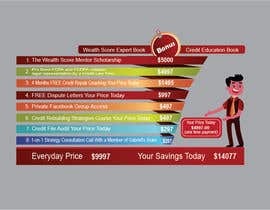 I need a Funnel Image/graphic for each bonus product offered in my Wealth Score Course.. 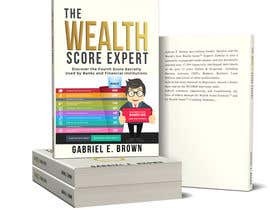 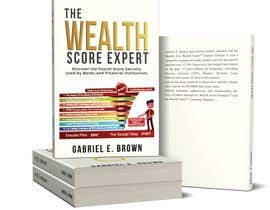 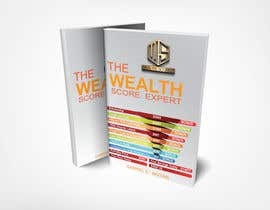 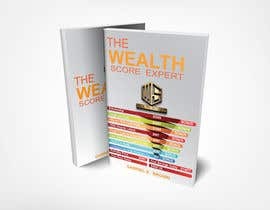 Both of my books should be added to your design.. "From Homeless to Blackcards" and "The Wealth Score Expert".. Do not redesign the book covers..
Ok.. 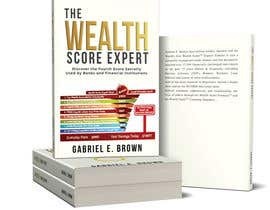 I uploaded an example of the type of product images I want just a minute ago.. 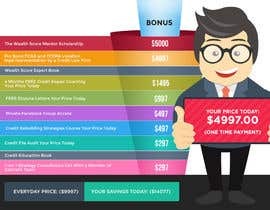 The two 3D book images do not have to be changed at all I just want them added to your designs of the example I just submitted for your review.. Just model the example I submitted and we should be able to close this contest out asap..